When you hear the words organic and inorganic, what do you think of? Most likely your first thought was the produce section at your grocery store, but organic and inorganic are actually buzzwords in the world of online marketing. Understanding the difference between inorganic and organic SEO is crucial to having a successful local SEO strategy. 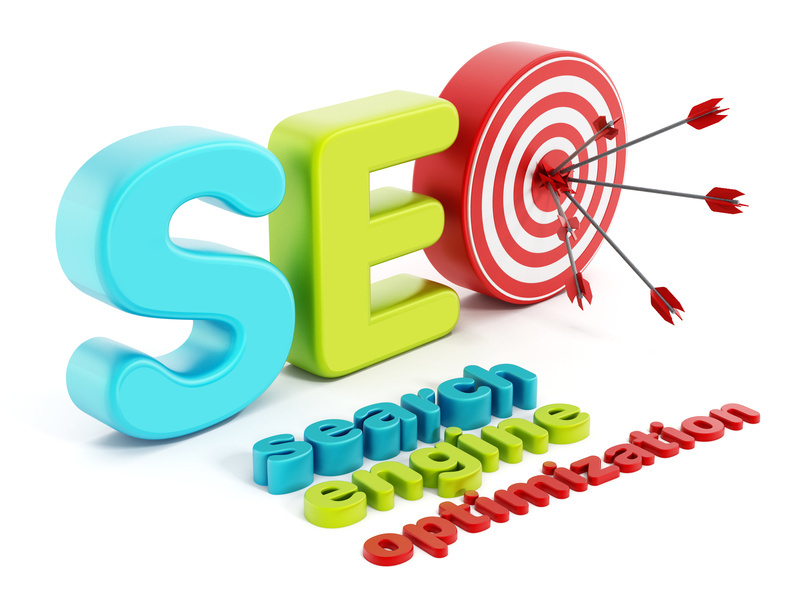 Here we explain everything you need to know about this sector of search engine optimization. But first of all, it is crucial you understand what search engine optimization is to understand the difference between the rankings. SEO is the technique of boosting a small business visibility online. This process is primarily targeted for small business owners, as their goal is to stand out amongst larger businesses in the industry. Think of it this way — the world of Google is like a large pond, and you are only a small fish. Using SEO is a sure-fire way to slowly but surely become a bigger fish! Also known as natural SEO, organic searches are what pop up when the user types something in the search engine’s search bar. The goal is to get your company to pop up as one of 10 links on the first page of results. Organic SEO takes a little bit longer to set up and execute, but you should compare your results to the stock market; you’ll be able to get out of it what you put into it. And, if you have some patience you’ll reap some benefits as wholly 70% of the links search users click on are organic. How organic SEO is achieved: via a mixture of quality content creation, meta-tag optimization, keyword incorporation, and link building, to name a few components. On the other hand, non-organic SEO is a way to artificially boost rankings. This is done primarily through paid-per-click advertising, which is basically when you pay to have a good position on the first page of search engine results and have to pay a fee every time someone clicks on your ad. This is a good way to initially boost rankings and target customers, but the long-term effects are not comparable to organic SEO. How non-organic SEO is achieved: via pay-per-click advertising and paid affiliate marketing. The realm of web marketing is hugely vast, and organic and non-organic searches are only a small detail. If you are looking to find out what option is best for your business as a whole, don’t hesitate to contact our search engine optimization professionals today.